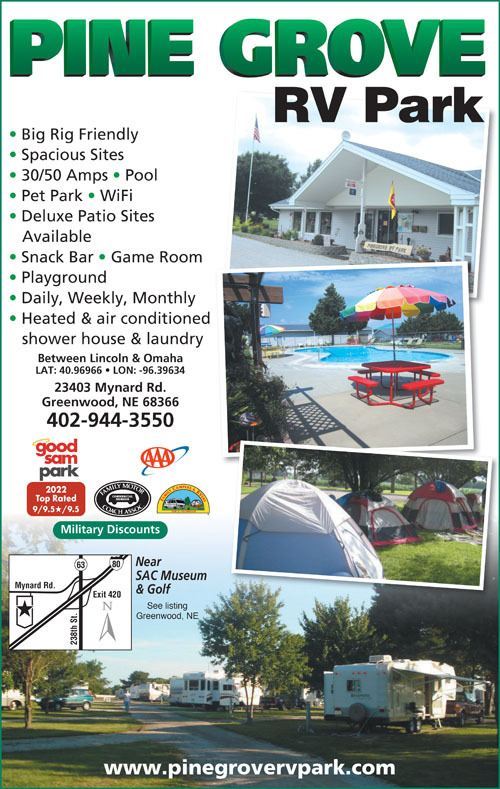 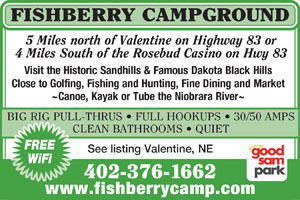 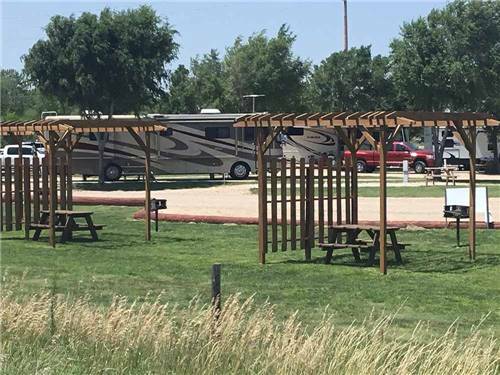 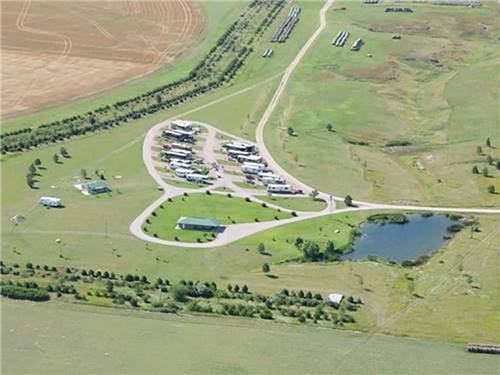 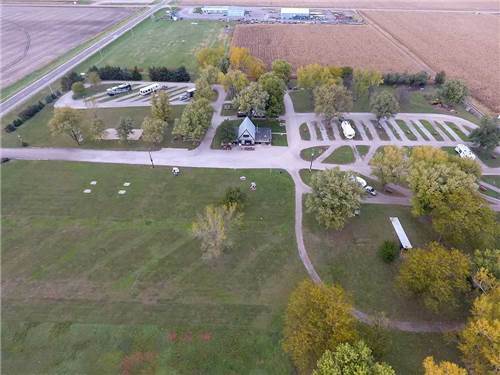 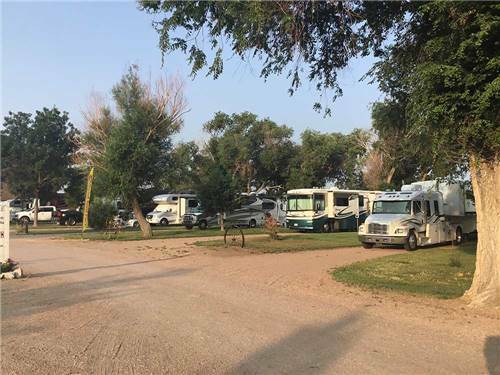 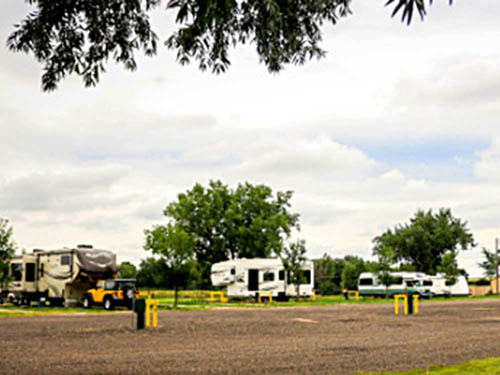 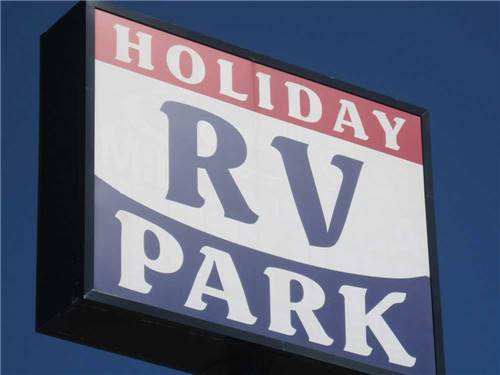 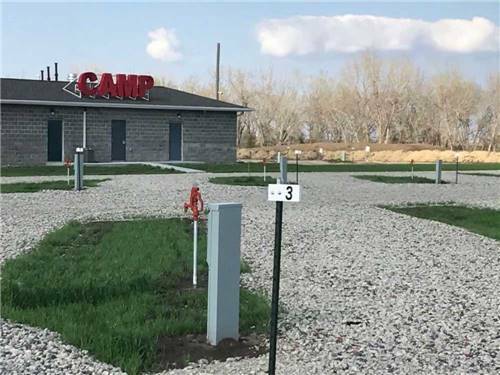 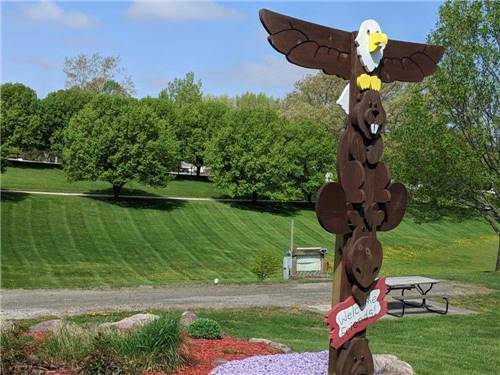 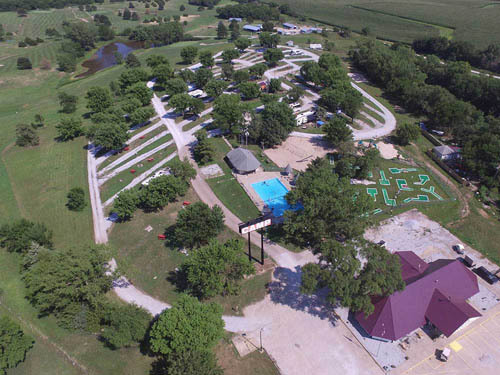 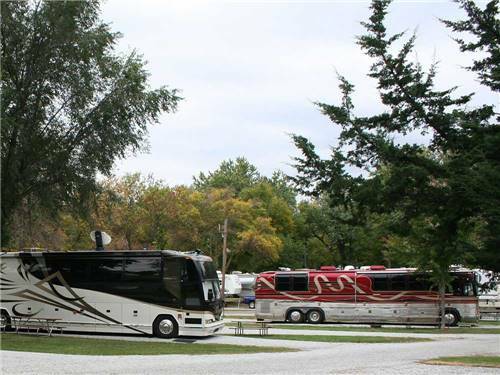 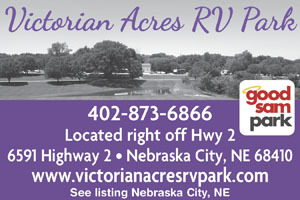 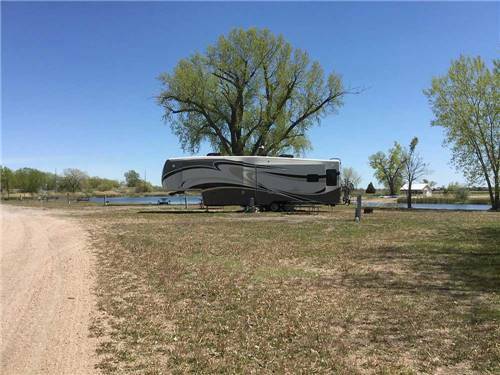 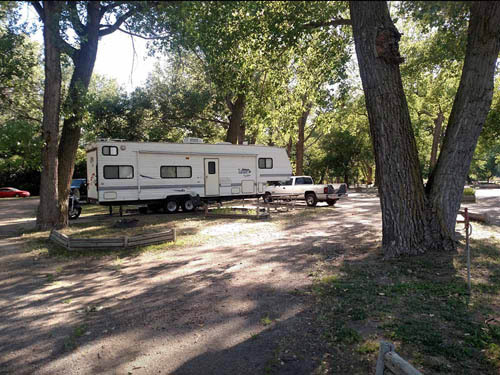 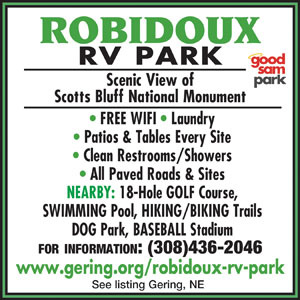 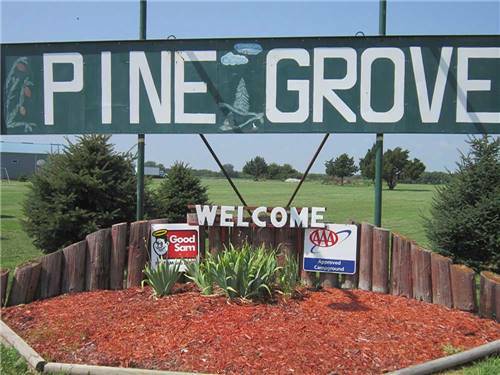 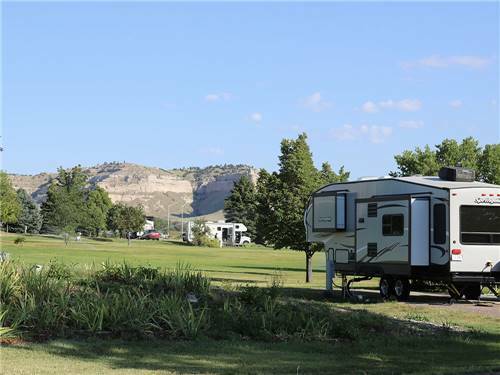 We found 127 Results for "NE"
Stay at Holiday RV Park for relaxation, family fun by the refreshing pool, or explore nearby Golden Spike Tower, Cody Park Railroad Museum & Buffalo Bill Ranch Historical Park. 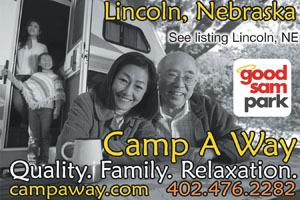 Experience Nebraska hospitality. 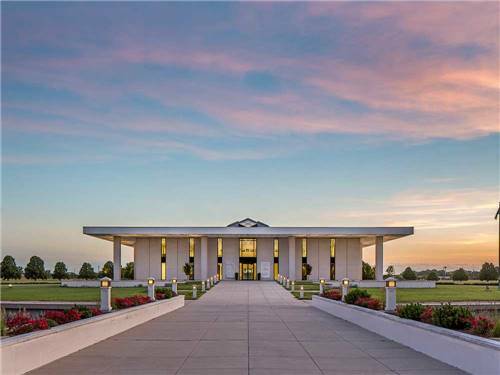 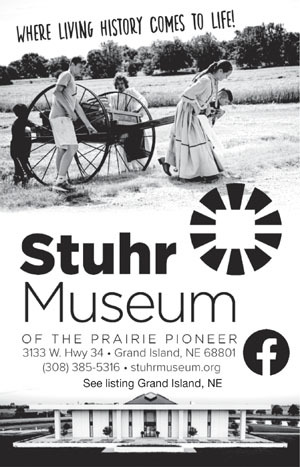 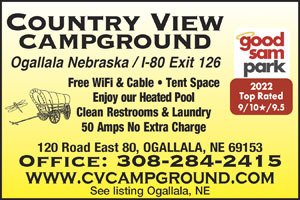 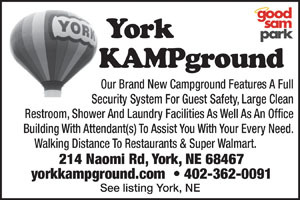 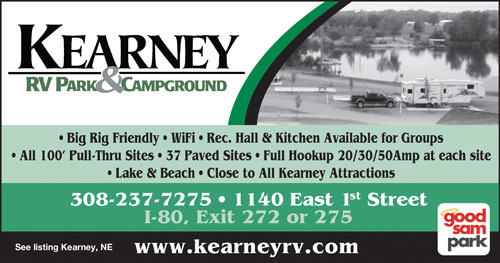 Visit soon!